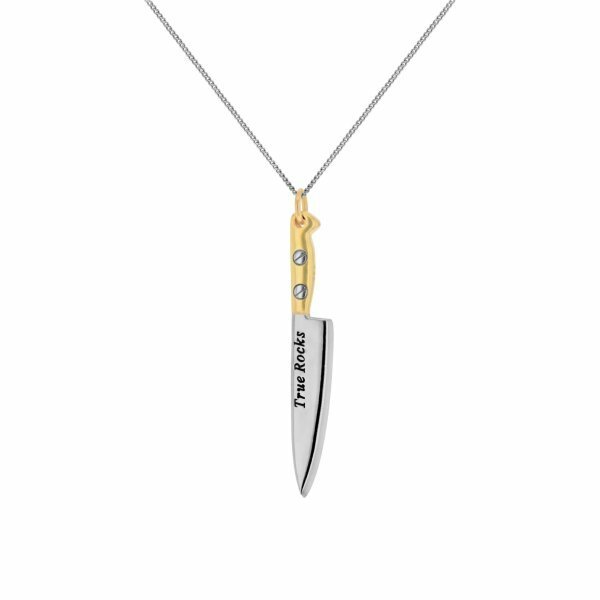 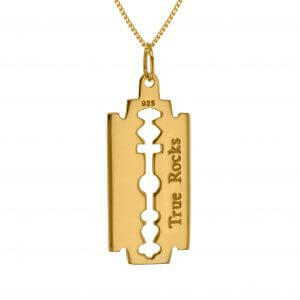 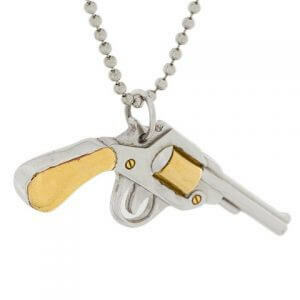 New in, Knife Pendant Cast in silver with beautiful 18 carat gold and rhodium plated details, is True Rocks latest pendant. 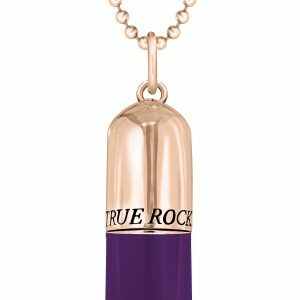 Wear it with our 2 Tone Pill & Small globe pendants. 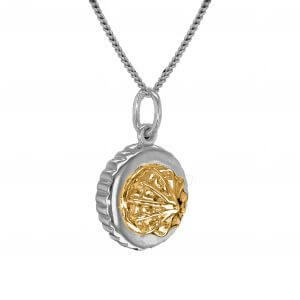 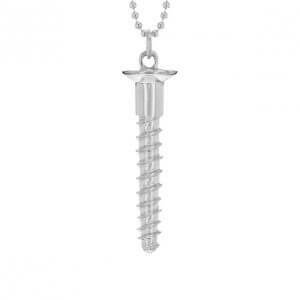 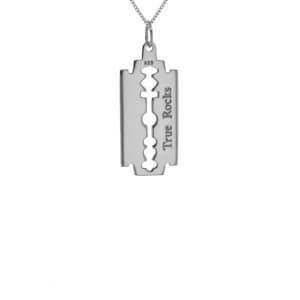 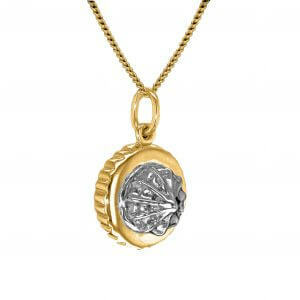 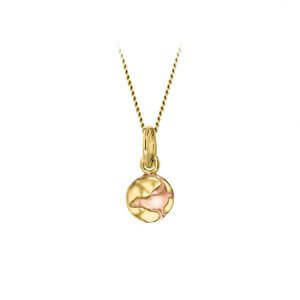 Comes on a 18 – 20″ adjustable fine Gold chain.